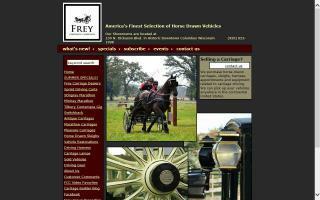 Carts, Carriages, Buggies and Sleighs Directory - O Horse! 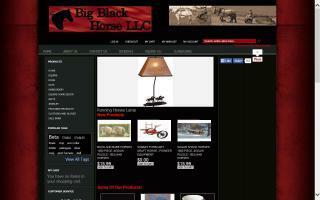 Supplier of carriage driving, draft, pony, and mini tack, equine books, custom embroidery, and more. 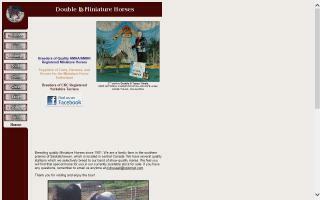 Welcome to the online home of Double D Miniatures, owned by Dennis and Donna Russell. 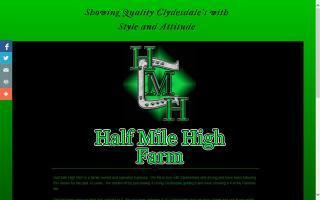 Breeders of quality AMHA registered Miniature Horses. Suppliers of carts, harnesses, and horses. Breeders of CKC registered Yorkshire Terriers. One of America's finest selections of horse drawn vehicles. Huge inventory of both new and antique vehicles. Manufactures of Frontier easy entry carts. Outlet for leather and nylon harnesses. A China factory which produces and sells horse carts, horse carriages, pony carts, miniature horse carts, sulky carts, horse drawn carts and dog carts.